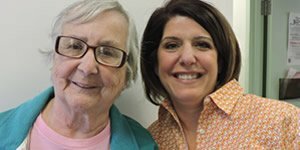 Financial contributions are the lifeblood of The Northampton Survival Center. 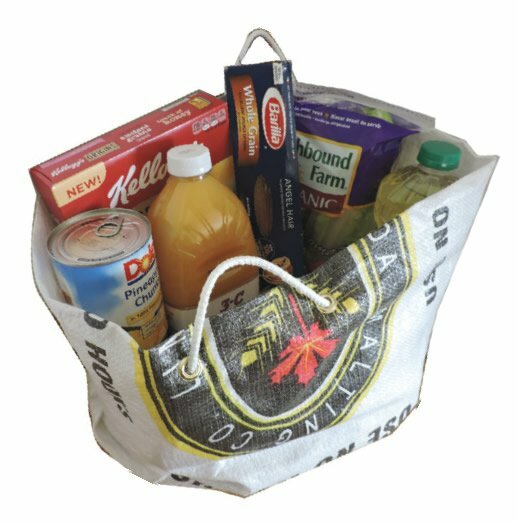 We stretch your dollar by leveraging with the The Food Bank of Western Massachusetts and buying items on sale and in bulk. Money is also needed to pay salaries, maintain the building, and keep our refrigerators running. Contributions of any size are gratefully received and are fully tax-deductible. Our non-profit Federal Tax ID number is 04-2774166. Click here to donate online! Spread your warm feelings about the Northampton Survival Center’s work throughout the year. Our Bread & Butter Club allows regular donations through monthly or weekly contributions from your bank or credit card. You’ll feel good about helping us all year long! Sign-up now. Title of account: The Northampton Survival Center, Inc. Please advise us at the Survival Center upon initiating your gift so that we can advise our securities representative to process the donation on our behalf. It would be very helpful if you can provide us with the stock to be gifted, quantity of shares or approximate value and the intended purpose of your gift. This information will allow us to acknowledge your generous gift in a timely manner. For more information, please call Rob Ostberg at Ostberg & Associates, at (413) 586-6725. Please contact Heidi Nortonsmith through email or at (413) 586-6564 to discuss donating securities at any time. Through a qualified charitable distribution (or QCD, previously named the IRA charitable rollover) individuals 70 1/2 and older are eligible to contribute up to $100,000 directly to the Northampton Survival Center from their IRA, tax free. Simply contact your plan administrator to initiate a transfer. The gift must be sent directly to NSC from your plan administrator. 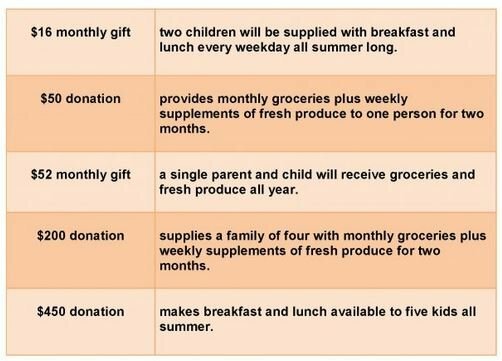 The gift counts toward your required minimum distribution if you have not already taken it for the calendar year. The gift can be any size up to $100,000 in the calendar year. The gift is excluded from your income – which sometimes allows for a lower income and Medicare tax bracket. The gift cannot be claimed as an income tax charitable deduction because it is not considered income. You can create your legacy and ensure the future of the Northampton Survival Center by continuing your support of the Center with a gift through your estate and becoming a Legacy Donor. Investing in an organization you believe in, your future bequest gift will sustain the support of families throughout Hampshire County in building better lives for themselves and their children. 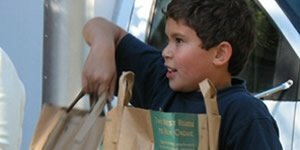 As a Legacy Donor, your impact of providing emergency food to those who need it most and ensuring access to basic nutrition for every person in our community lives on. There are many ways to make a bequest to the Northampton Survival Center. Some are simple, like remembering the Survival Center in your will or trust, or naming the Center as a beneficiary—in whole or in part—of a retirement account, life insurance policy, or other estate plan. Please consult with your own attorney or financial planner to discuss your specific estate plans and questions. Gifts in your will or trust are relatively simple to establish and relatively simple to change at any time, should you need to. When you include the Center among your loved ones, you make a clear statement that improving the lives of individuals and families in Hampshire County is important to you. Moreover, a gift to charity by bequest may provide your estate beneficial tax deductions and could save on transfer taxes at either the state or federal level. When you decide to include the Survival Center in your will, be sure to use the full legal name–The Northampton Survival Center. Retirement assets can be among the most tax-efficient ways to make a bequest to the Survival Center. When retirement assets pass to non-spouse beneficiaries, they can be highly taxed; yet no tax is incurred when passing to a qualified charity. Simply name the Northampton Survival Center as a beneficiary for whatever percentage amount you are comfortable with. Contact your bank or brokerage account and instruct them to “pay on death” to the Northampton Survival Center, a percentage or all of a specific bank account. Please contact Heidi through email or at (413) 586-6564 to discuss giving by bequest. "The Center serves our most basic human need - with dignity and respect."